Both are men of destiny. 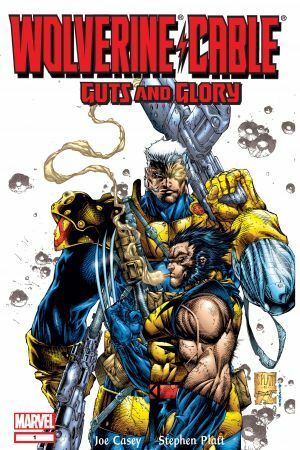 One has been altered forever, transformed into the ultimate warrior by his own government, their "Weapon X" to control and manipulate as they see fit. The one thing they failed to consider is his indomitable will. One has traveled back through time to right the course of a humanity gone horribly wrong. But something has followed him...something full of hate, and intent on destroying him before his mission can be accomplished. 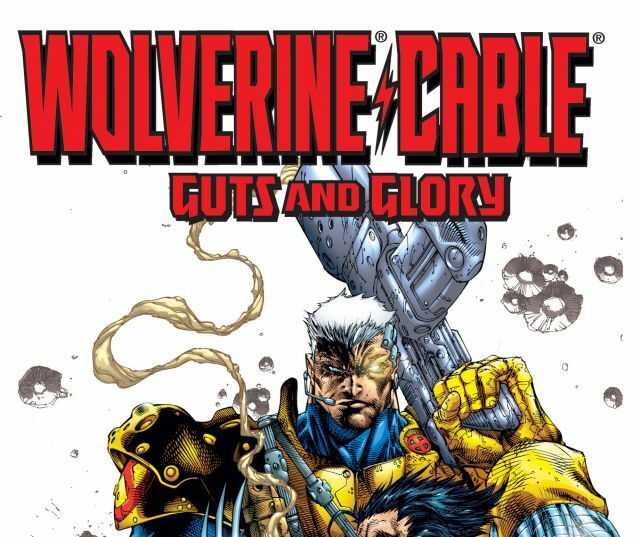 They are Wolverine and Cable...and together, they must stand against a being that threatens both the present and future of the planet!